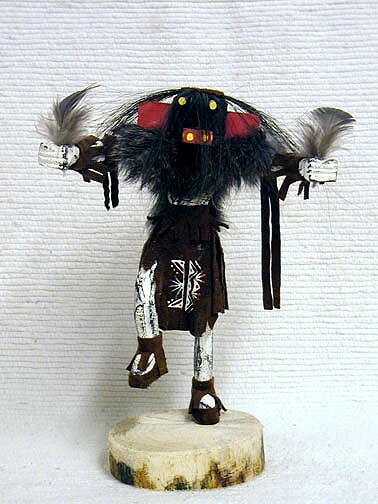 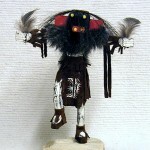 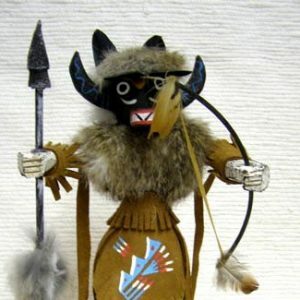 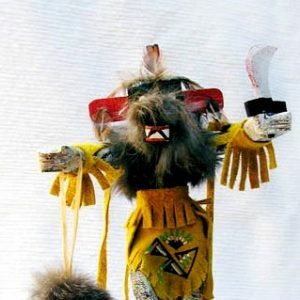 There are several types of Ogre Kachinas. 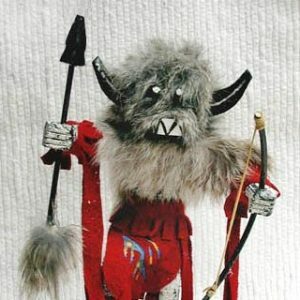 The most common is the White Ogre, which represents good. 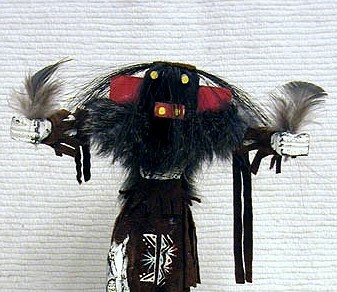 The Black Ogre is used to threaten small children when they misbehave. 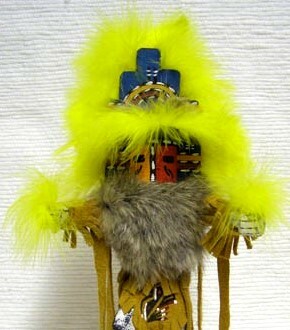 He is called the boogyman.